Is there a Veyron successor? In 2014 the newly passed, the worlds automotive has developed so rapidly especially those developments supported by technological and innovations that make each manufacturers vying to boost their production to get the best results. 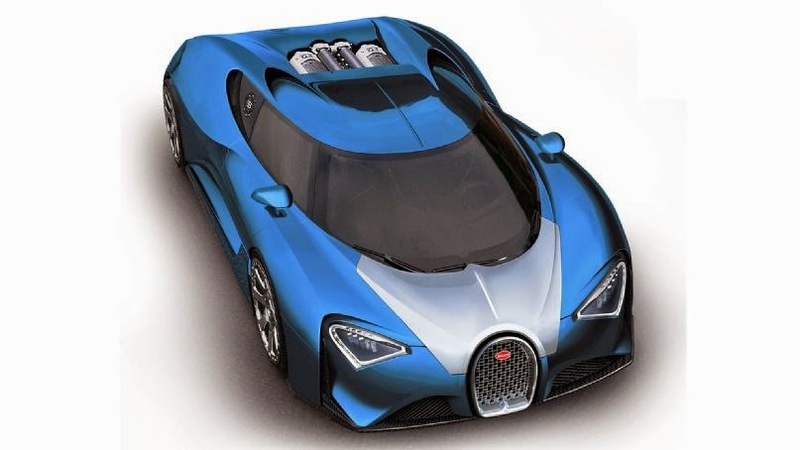 This is what is happening on the Bugatti, one of the famous French supercar manufacturers with one of its products is the Bugatti Veyron which is known for its speed until get the title of the fastest cars in the world some time ago. Although they earned the fastest car title on one of their production but Bugatti still not satisfied, they continues the car development. From so much development has been done, and rumored gives birth to a new world's fastest supercar which is ready to beat the previous supercar, Veyron. 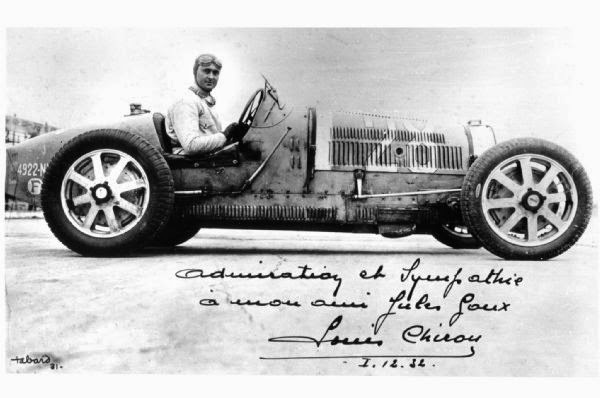 The name of the new car is rumored to be Chiron, which is the name of a centaur in Greek mythology but also that of Bugatti's famous racing driver Louis Chiron, who was influential in building the brand’s legend in the early parts of the last century. 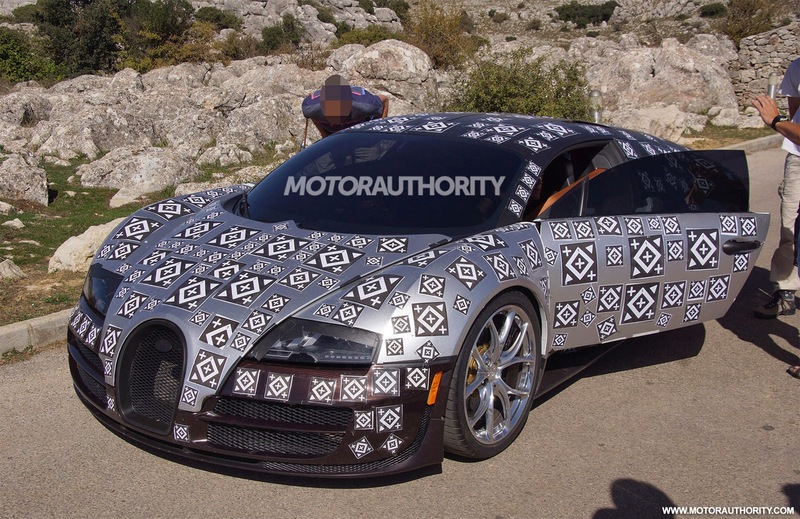 As quoted of Motor Authority site on Friday, December 12, 2014, the engine used in the Bugatti Chiron is still relying on the same engine as used by the Veyron. But it has undergone many improvements so that the engine could be generated more greater power than the Bugatti Veyron. The supercar used a V16 engine with a capacity of 8.0 liters and is equipped with four turbochargers on the back of the cabin. With these facilities, the engine can get the power up to 1,200 hp with a maximum torque of 1,500 Nm. Having done a lot of changes in the engine, this car is also powered by the electric motors. So if coupled between a conventional engine and electric motor will produce tremendous amount of power which is then channeled to the 7-speed DSG transmission system with double clutch, allowing the Chiron can be driven up to a maximum speed of 463.5 kph. For comparison, the Bugatti Veyron Super Sport can only reach a maximum speed of 431 kph. In order to supports its maximum performance, the Bugatti Chiron is also equipped with an active air deflector and also large rear wing section to support a more stable aerodynamic systems. While the car's body is also changing more significant. It can be seen on the bumper, front hood and more flatter cabin glass.